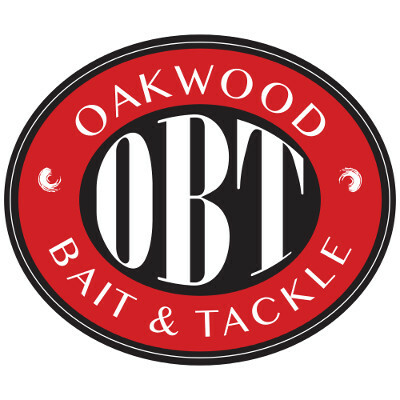 Have you ever dreamed of experiencing the thrill of the big catch? Have you ever wanted to know what it feels like to land that fish of a lifetime? If so, then you have come to the right place. 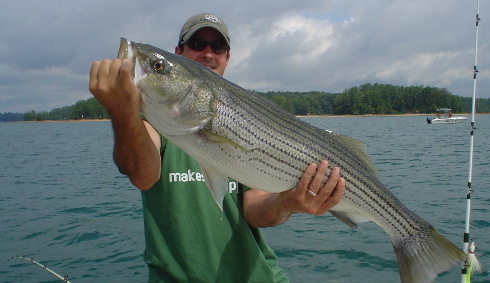 The Striper Experience, a Lake Lanier Fishing Guide service, can guide you to that dream. 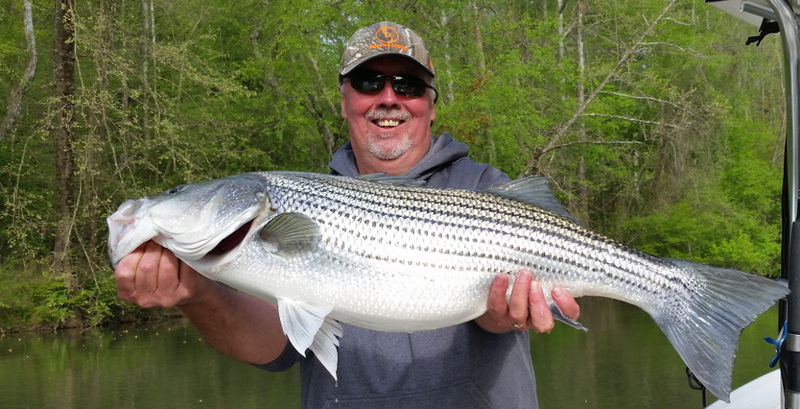 USCG Captain Ron Mullins has over 30 years of experience on the water and will let his experience be your guide. 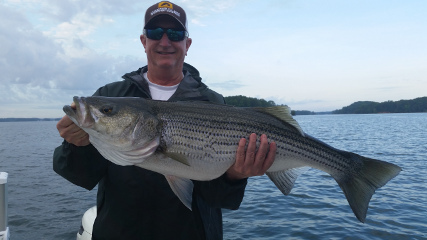 Call us today at 678-300-4865 to book your Lake Lanier fishing expedition.